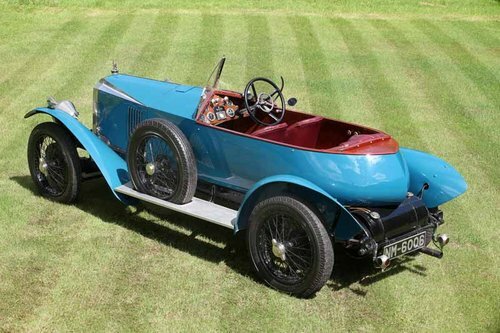 This exceptional motor car, delivered new with the most desirable and breathtaking Wensum coachwork, was raced with great success at Brooklands in the hands of its first owner, E.L. Meeson, who continuously developed it over a number of years, culminating in a lap of 109.4mph at the 1927 Whitsun BARC meeting, breaking the 14 year old Vauxhall record set by the works single seater in 1913. 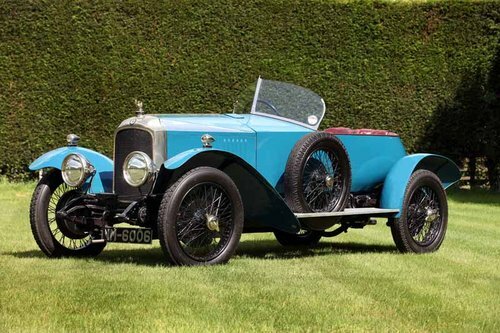 In 1928 the car was sold to R.J. Munday who went on to compete until 1933 with the car, continuing its development even further. 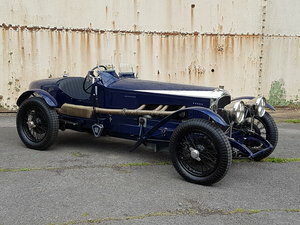 The pinnacle of his acheivements was victory in the race for the Brooklands Gold Star at the Whitsun meeting in 1932 where the car completed two laps at over 114mph - the fastest laps ever acheived by a 30/98. 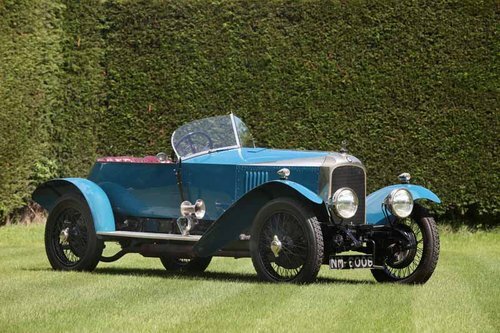 In 1938 the car was purchased by motoring writer Bunny Tubbs who in 1939 took the car to France to follow the Lagonda Works Team at Le Mans and where he was later staying, between Nice and Marseille, when the car dropped a valve. He left the car with a local garage to carry out repairs whilst he returned to the UK to honour a trip to Portmeirion with his Mother, confident that all the talk of war would lead to nothing. This was August 1939.... Miraculously the car survived the hostilities and Tubbs re-patriated it after the war and it was sold to one D. Richmond in 1946. The next owner was R.H. Cardew who owned the car from 1948 to 1969 when it was purchased by John Rowley who's family kept it until 2001. 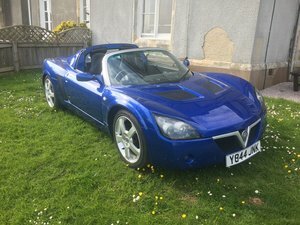 John Rowley was a keen Vauxhall exponent and owned several other 30/98's over many years. 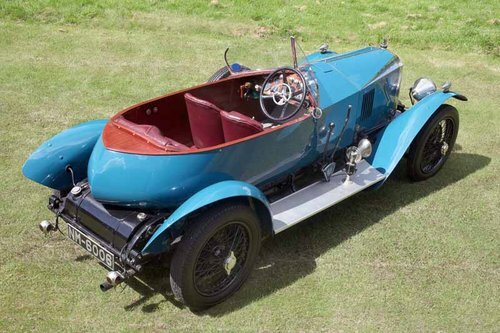 In 2001 the car was purchased by its last owner, a well known vintage car and aircraft restorer, who had been specifically looking for a Wensum bodied 30/98 as his father had owned one many years previously. 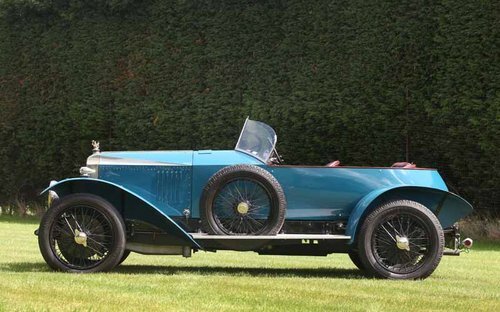 At the time the car was part way through a rebuild that had been started for the Rowleys by Julian Ghosh and over the following 10 years the painstaking restoration was completed by the owner and another renowned 30/98 specialist; Arthur Archer. 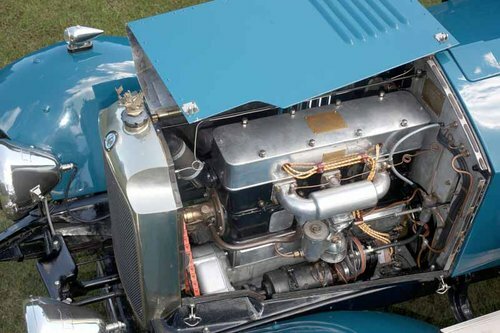 The result is an outstanding vintage tourer with stunning performance - during the engine rebuild the opportunity was taken to increase the capacity to around 4 1/2 litres and the motor was built with all steel internal parts. 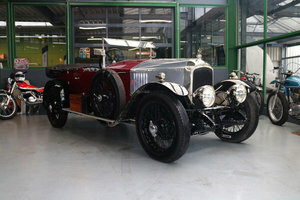 Please call to discuss details of the car's specification and history further.